Asia Bibi, Pakistan. Read the story of the Blasphemy charge that put Asia Bibi on death row. 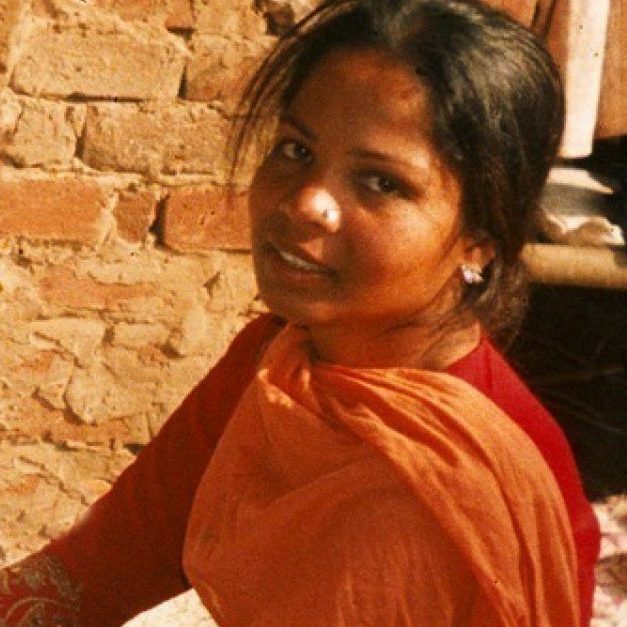 Mother-of-five Asia Bibi was living in Pakistan with her family when she was unfairly accused of Blasphemy in 2010, a crime she did not commit. The accusation came following a disagreement with a fellow labourer over a cup of water. She was arrested in June 2009, went on trial and was put on death row in November 2010. She has protested her innocence since her incarceration and awaits her appeal trial. Her fate is still uncertain. Since she was put on to death row her family have been in hiding.